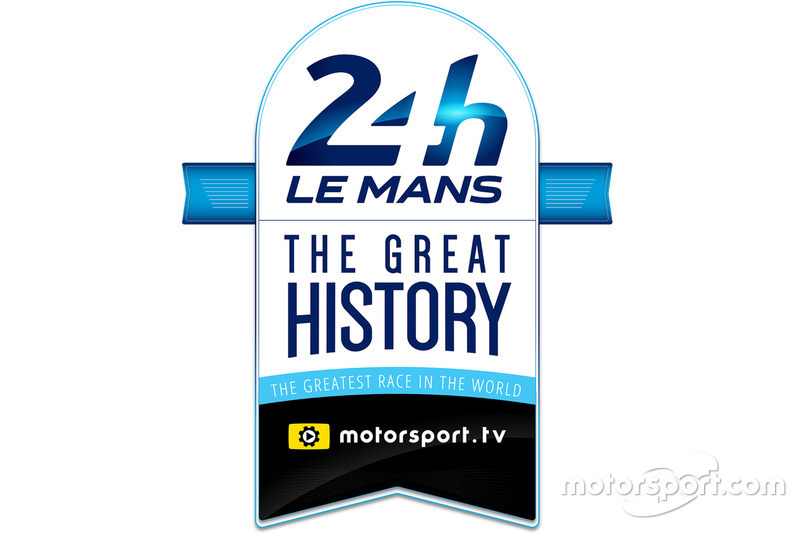 MIAMI, Fla. - January 15, 2018 - Motorsport.tv has commenced its roll-out of the seminal film history of the world’s most inspiring and enduring motor race, the 24 Hours of Le Mans, thanks to a partnership agreement between the race organizers, the ACO and Motorsport Network. The archive constitutes more than 70 films covering the race since 1933. In addition to the rich history of the race, Motorsport.tv will continue to feature future races to ensure an unbroken film record of the world’s greatest race on a single platform. The film archive will provide the basis for a series of new content, including digital shorts that will be available across Motorsport Network’s digital portfolio, including motorsport.com and autosport.com. The shorts will re-examine some of the seminal moments of the history of Le Mans, including ‘Best of’ compilations and re-telling the stories ‘Through the decades’ with insight and retrospective from former racers. Marking the start of the partnership, today sees the broadcast of the 1953 edition of the 24 Hours of Le Mans, featuring the first race completed at average speeds in excess of 100mph as the factory-entered Jaguar line-up of Tony Rolt & Duncan Hamilton and Stirling Moss & Peter Walker took a stunning 1-2 for the Coventry marque. New race cut-downs, special-hosted episodes and thematic programs will be released on television every Monday, Wednesday and Friday. All the archive broadcasts can be seen online, anytime, at Motorsport.tv on-demand. Motorsport.tv is a television and online broadcaster and part of Motorsport Network, which now attracts more than 185 million page views per month across 81 countries in 17 different languages. 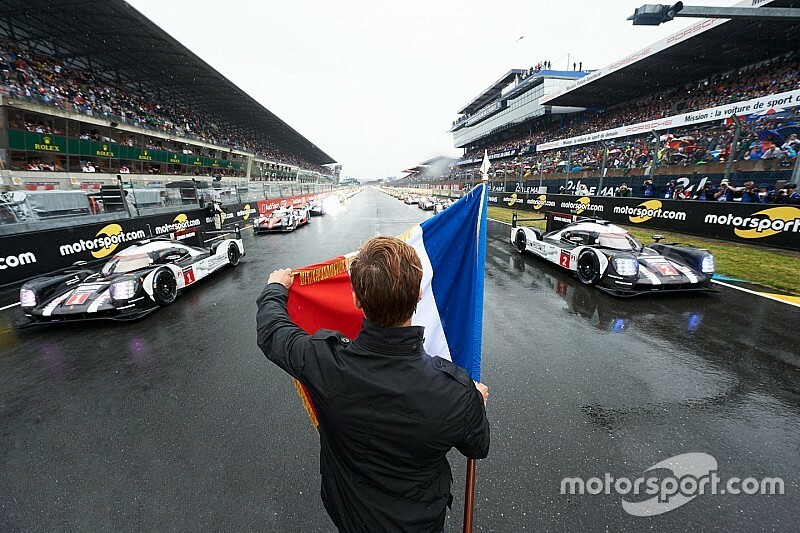 All of Motorsport.tv’s content, including the 24 Hours of Le Mans archives, will be available online and on-demand on both Motorsport.tv’s OTT web platform and iOS and Android mobile devices, with new distribution via Apple TV and Roku coming shortly.